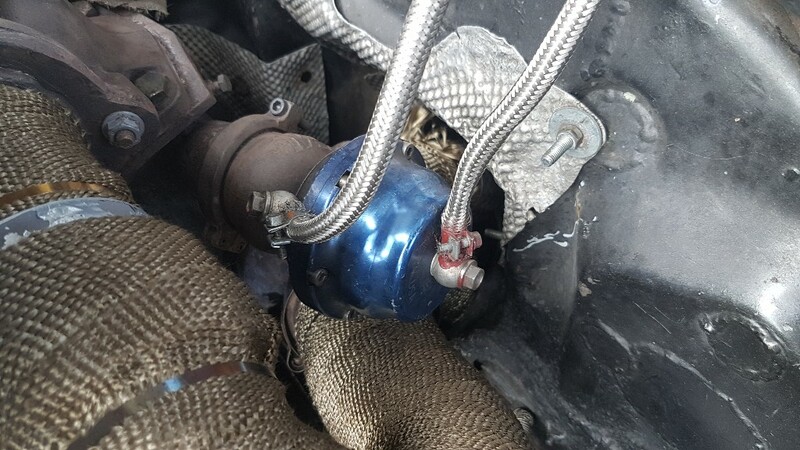 Steering rack failure and fix ? 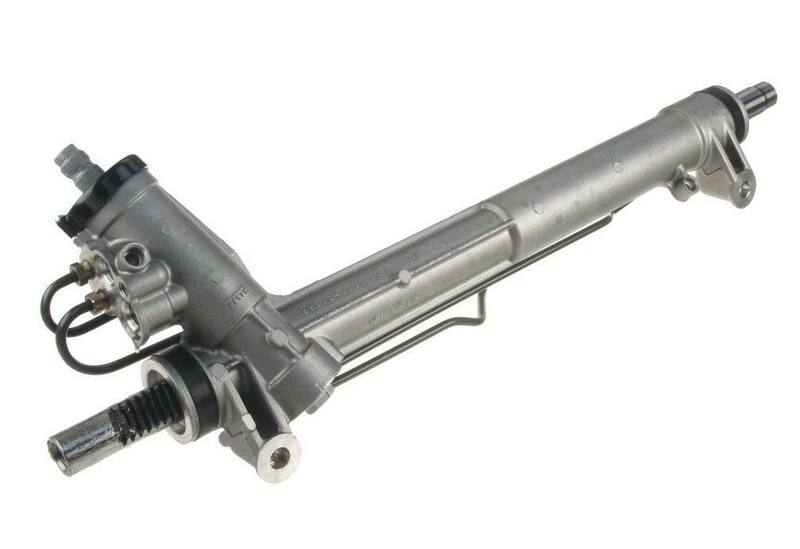 Thread: Steering rack failure and fix ? We heard a groaning BEFORE the jump lap. Thought the rack was loose but the steering felt fine so we checked it but everything was tight. 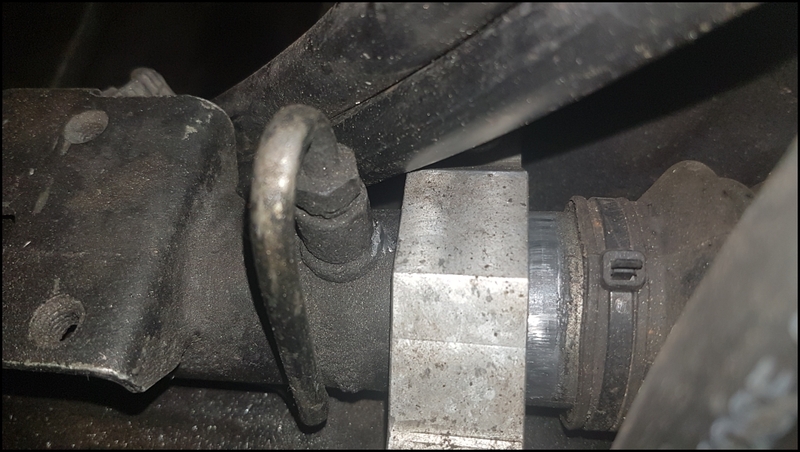 Even though the nearside has an aluminium saddle instead of the stock rubber & U bolt, that was still sliding. That was causing the groan / knock we heard. 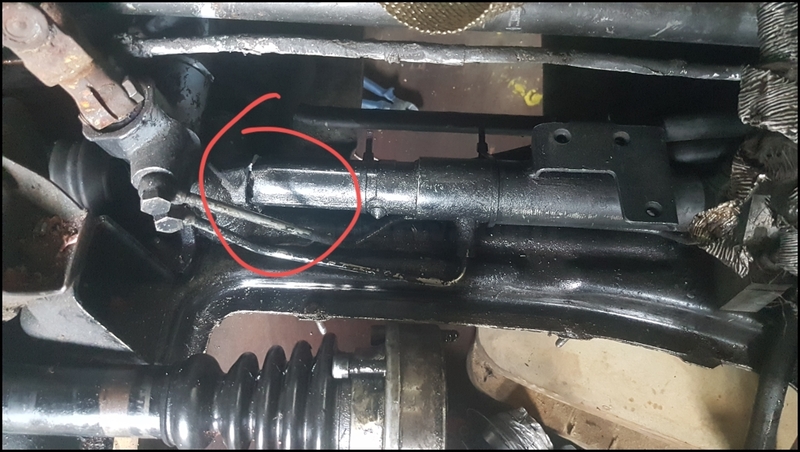 Because the pinion was still solidly bolted to the subframe, the steering feel wasn`t affected. I had welded some small plates either side of the mounting lugs after the rack moved at the Nurburgring trackday the other year. Even if the bolts are loose, the rack is still fixed. Obviously, I have a spare. 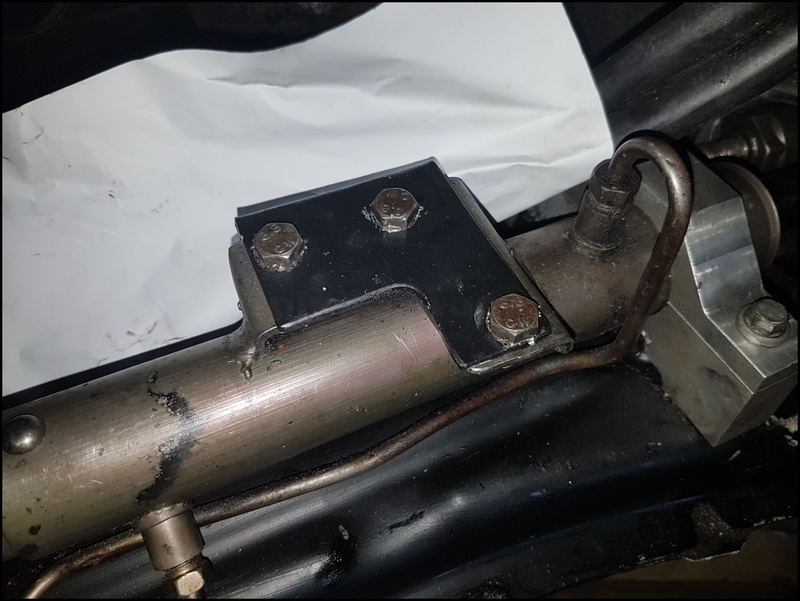 That bolts onto the rod change mounting bracket which is welded to the steel piston tube from the factory. 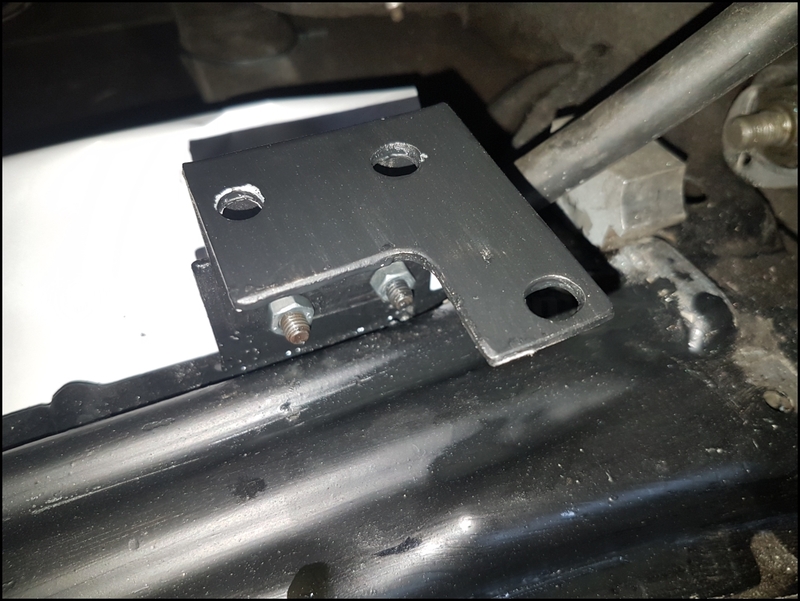 Whilst the stock mounts will work as usual, this should remove the strain on the central aluminium part that had broken. I'm no expert, but all current Nissan racks are solidly bolted to the subframe at both ends. 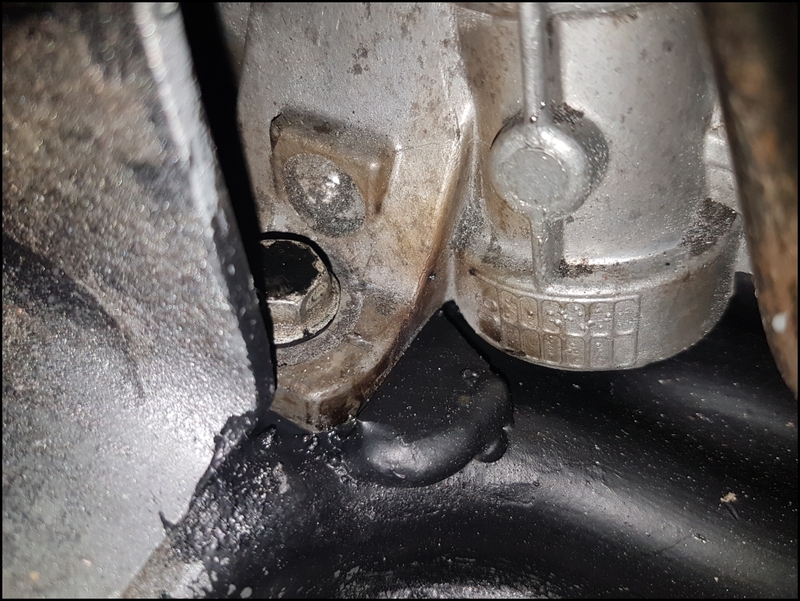 The heat from the turbo maybe lowering the racks alloy properties? 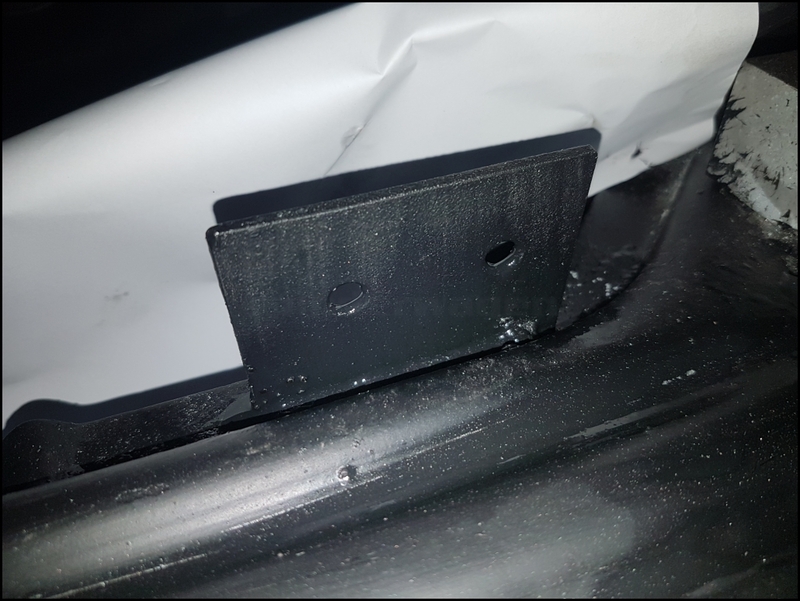 Do you have any heat shielding to cover it in the area of the crack? I do. It's a cut down e36 aluminium heatshield from the tunnel. Protects the steering column, uj, rack and bulkhead. You can see the column and bulkhead protection on this photo. Last edited by Nige; 08-09-2018 at 03:29 PM. A bit support in the form of a saddle block ? where it has cracked. You seem to have beefed up lateral movement but not vertical. I.e the rack is trying to 'banana' up/down between the mounting points. Not really. the actually steering was unaffected as the pinion and rack were still solidly mounted. It`s the sleeve that failed. Anyway, if we started thinking `what if` whilst on track, nobody would do it. It is bolted to the subframe under the pinion, the other end has a saddle and I agree, it was trying to banana. I hope that is addressed with the plate I fitted which is holding the strongest part of the rack in place. The piston tube is steel, the rest is aluminium. 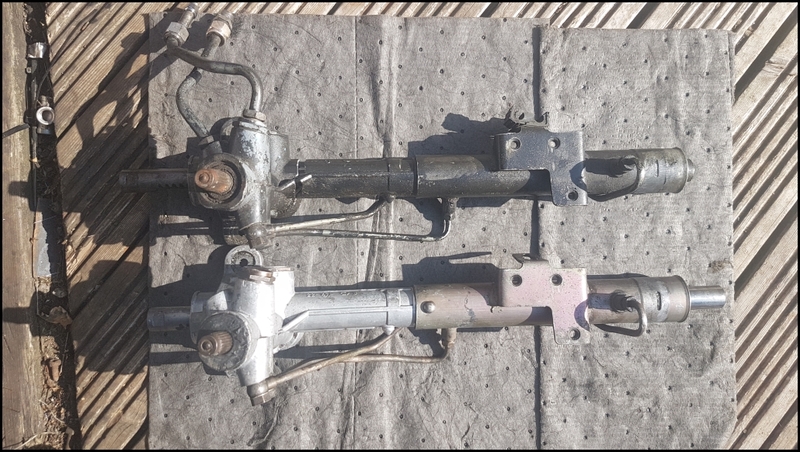 It is stopping lateral and vertical movement, but admittedly the short section between the pinion and piston tube is unsupported. That`s under half of the original unsupported length. Last edited by Nige; 10-09-2018 at 09:45 AM. I think you've answered the question yourself-a saddle over all the unsupported area or as much as possible, possibly made out of Nylon & supported in the vertical plain through the subframe. It's then just one less thing to worry about. Last edited by Fitz711; 10-09-2018 at 01:42 PM.